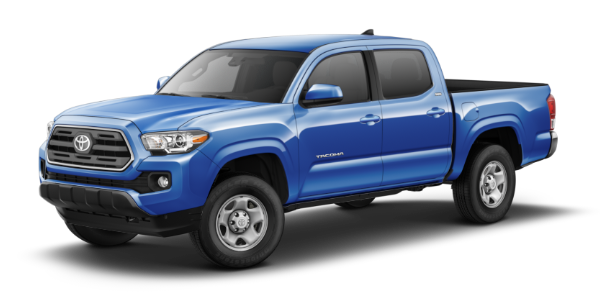 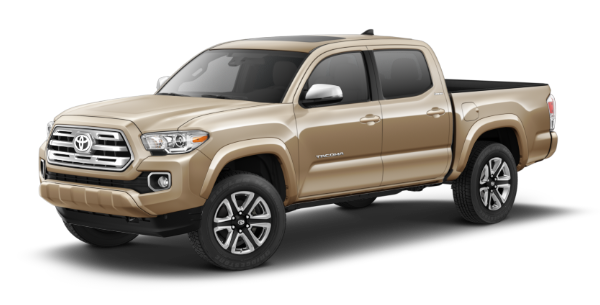 Hendrick Toyota North Charleston has a large inventory of new 2018 Tacoma models for sale in South Carolina. If you're in the Goose Creek, Charleston or North Charleston areas and are looking for a new 2018 Tacoma, Hendrick Toyota North Charleston is the place to go. 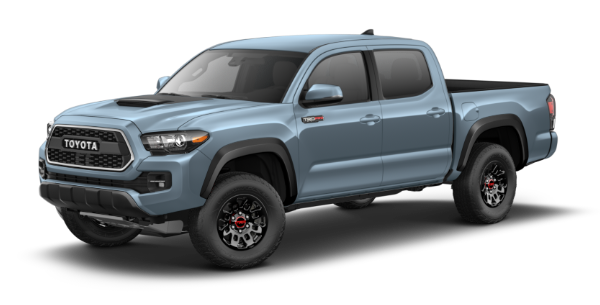 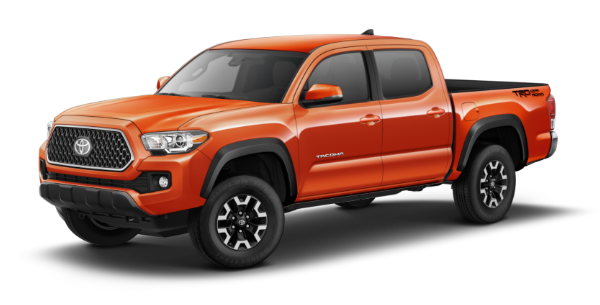 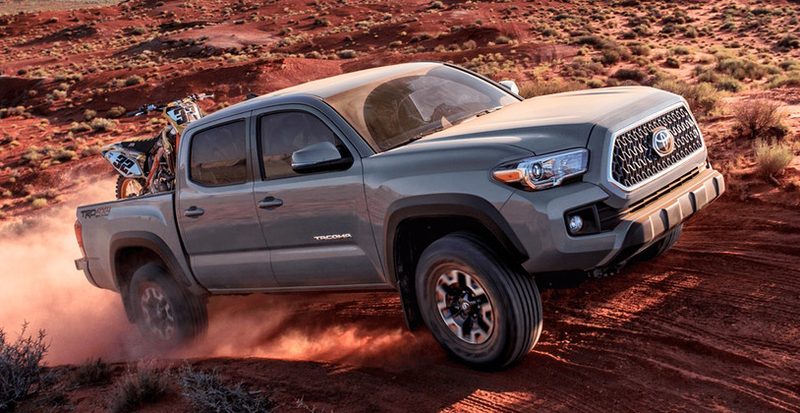 Toyota Tacoma is available with a variety of features and accessory options for you to choose from, and they're available in four different trim levels including the SR5, TRD Sport and the impressive TRD Pro model.